For more information about Golden Acre & our services, please visit our contact page. 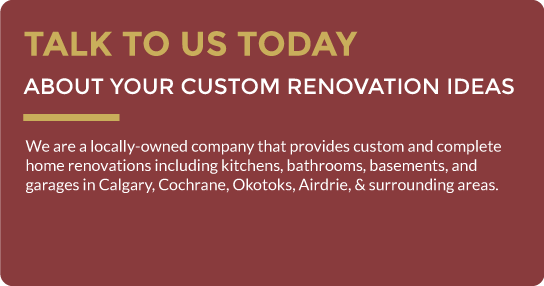 Golden Acre Renovations: Trusted Custom Home Design, Whole Home Renovations, Basement Renovations, Kitchen Remodelling, Bathroom Renovations, & More. 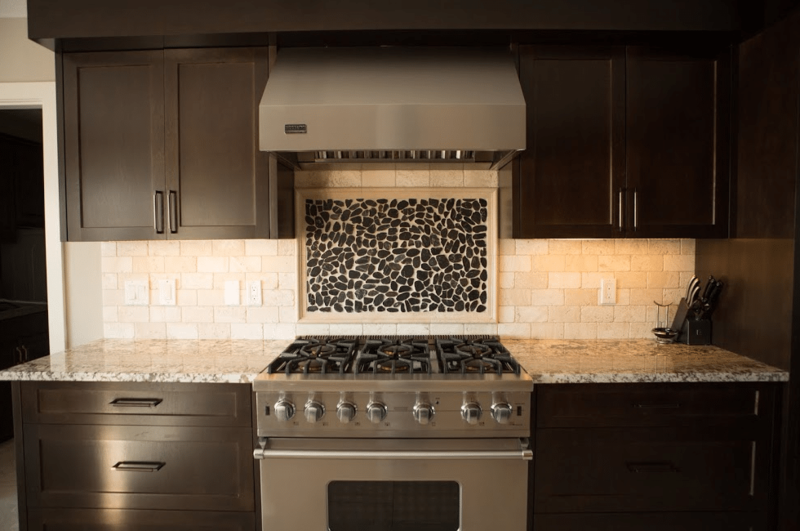 Whether you are looking for a partial or full-home renovation, you can trust the quality workmanship and professionalism we bring to every renovation project. 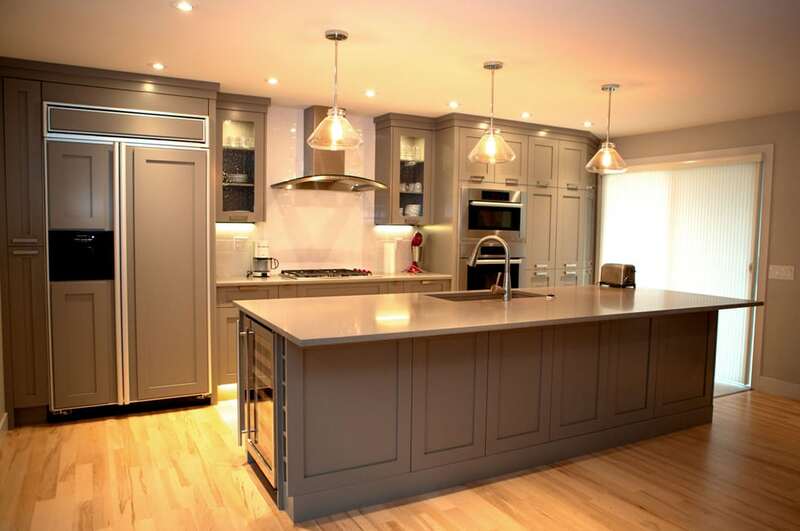 We proudly provide full kitchen renovations and kitchen remodeling services. 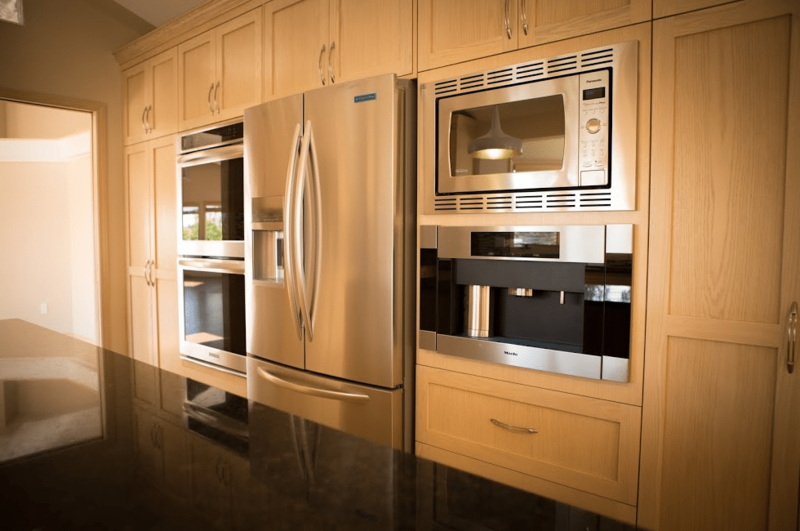 If you are looking to upgrade your kitchen cabinets, layout, and/or look, contact us at Golden Acre Renovations today. If you want to upgrade your existing basement or develop an undeveloped or underdeveloped basement, contact us for your basement renovation & development needs. Our company is built on the model of doing it right the first time. 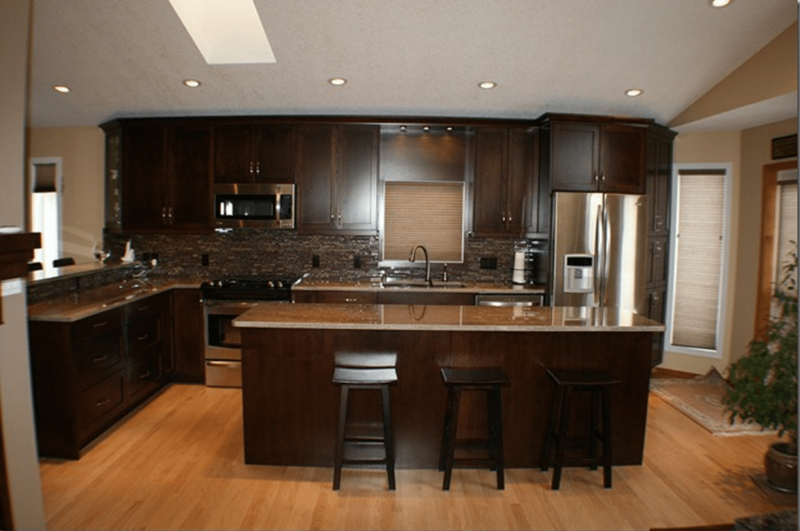 We are very approachable and easy to talk with if there are any needs that arise when working on your Calgary home renovation project. We truly strive to do our best at all times, during each and every process along the way. 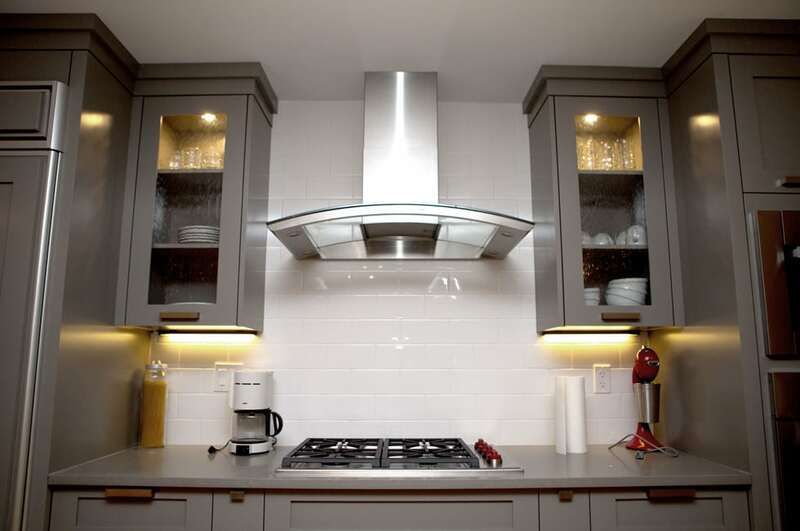 When renovating, the most important decision is choosing the right contractor. Of course, there are many factors to consider when choosing a contractor, such as; the size of the renovation, the style of your home and your budget. We work with each homeowner to complete their project on-time and on budget, while providing the end result that is expected of us. 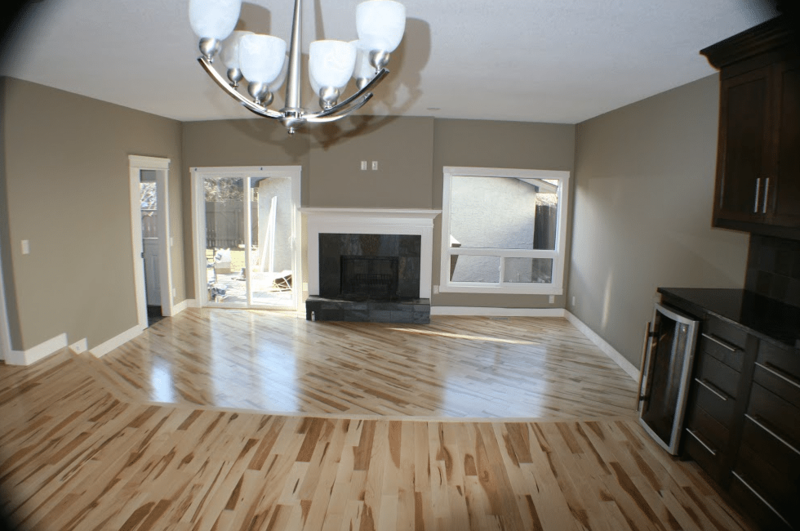 Golden Acre Renovations Is Calgary’s Quality Choice For Renovation Services. Professional Custom Home Renovation Advice & Renovation Services. "Jay and his team of contractors are definitely above average. Their professionalism, cleanliness, advice was very much appreciated and was especially accommodating to add-ons without complaint. If there were delays Jay would be the one that would contact the sub trades and ensure the work was well done and made corrections as necessary. There is never a perfect renovation, but true customer service that Jay provides mitigates those renovations challenges as they come up. Jay also was able to do a difficult bathroom renovation with and installed a large shower/tub/steam unit that required atypical electrical and plumbing. Especially happy with the cabinet company that he works with a fast and excellent quality of work. I would definitely recommend Golden Acre Renovations to others considering a renovation." 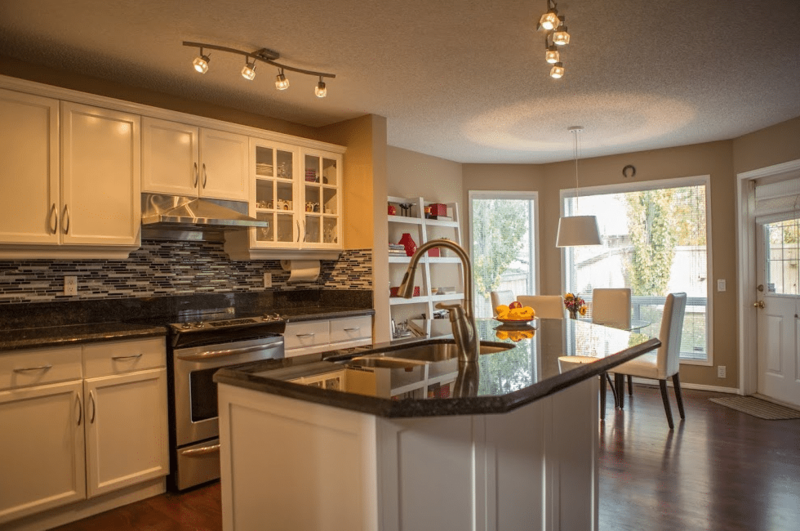 "We were most impressed with Golden Acre Renovations during our total home renovation. Jay met or exceeded all of our expectations. While the cost of the project was important, it was also the level of comfort and professionalism with his entire team that made the experience an overall success. We were delighted that the projected timeframe of the renovation was completed prior to the estimated scheduled date. We were also able to make reasonable changes to the design concept throughout the construction. Furthermore, Jay was quick to respond to any of the concerns or surprises that arose during the renovation process. We would certainly recommend Jay to anyone looking for a reliable and trustworthy general contractor." "I'm very happy with the results from Golden Acre Renovations. 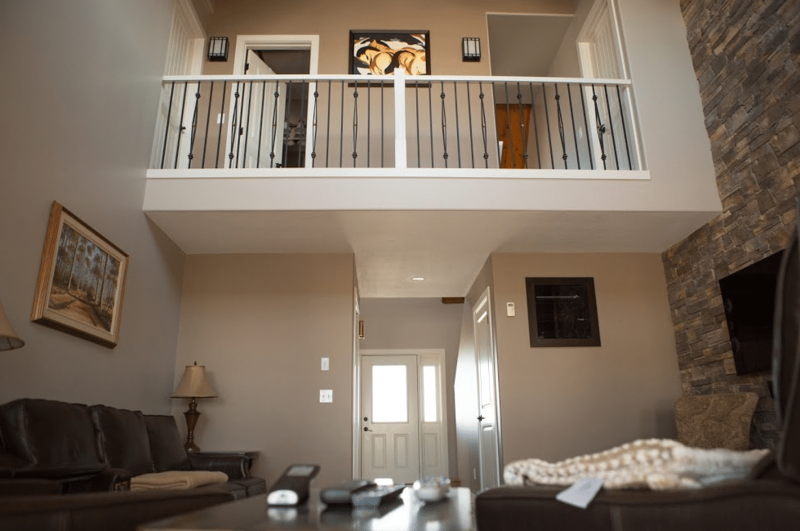 Jay and his trades guys really know their stuff and were able to provide sound suggestions and advice, which was important to me as this was my first major renovation. Jay was a good project manager and once started, work progressed smoothly and on time and only deviated from budget upon request of extra work. My only 'glitches' came right at the beginning when I had some communication issues with another member of staff, but Jay sorted it out and after he stepped in, things went well. The finished product was great!" "I highly recommend Golden Acre Renovation..They handled our renovations in a very professional manner, and were very accommodating to any changes that we had made." "I highly recommend Golden Acre Renovations for their manner in which they handled our renovations. Jay and his team were very approachable and efficient to any changes that were requested." "My renovation project started with a water pipe break. Most of the damage was in the garage but I decided to add the renovations. I replaced my fireplace, put in new carpet, took out the jet tub(my new air tub is so much better), tiled the bathroom and front entrance repainted all the rooms and replaced door hardware.When I went to pick out products from Jay's suppliers they told me Jay was a good man. They were talking about his integrity and honesty. I found Jay to be dedicated to my project to get the work completed with good workmanship. He told me he could put in a niche on the bathroom wall. Love it! Jay 's subcontractors were a reflection of Jay .... respectful, paid attention to details and had ethical work morals. When all was done, I gave Jay a big hug (is that allowed?) for all the work he put into my project. He earned it!" "Jay is an honest, ethical contractor who provided accurate estimates and consulted with the homeowner when unexpected contingencies arose. Jay is a good communicator, always answered his phone and was pleasant to deal with. No detail was too small for him to deal with. Jay was very respectful of our home environment – we lived in our home during the renovation! I would recommend Jay to others seeking home renovation services." "When we decided to add a deck to our home, we were completely overwhelmed. Talking to various contractors left us confused and we really weren’t sure which, if any, we could trust. The offers varied wildly in price and no one could really assure us of what the end result would look like. When we contacted Golden Acre Renovations, everything changed. Jay and his staff asked what we wanted! We were guided through the process of developing a strong concept of what we wanted, and how to get there. They made an effort to keep us involved and make sure we were getting exactly what we wanted. We would greatly recommend Golden Acre Renovations to anyone!" "Golden Acre Renovations was the general contractor for our home renovations 3 years ago. They ensured that all sub trades were up to par and informed about what had to be done and when it had to be completed." "We were so excited to have a baby on the way, and like many first time parents, we dived into preparing for the baby. We decided to convert a spare room for the baby, how hard could it be, right? Turned out to be a rather frustrating experience. Renovating and childproofing the room turned out to be a nightmare. We kept getting different quotes, and oftentimes cryptic explanations of expenses relating to childproofing. We really felt like we couldn’t trust anyone. 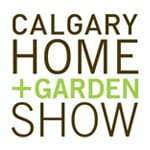 Then we contacted Jay at Golden Acre Renovations and he walked my wife through the whole process. We ended up getting exactly what we wanted, on time, with no mystery, and at a decent price. We’ve recommended Golden Acre Renovations to all our friends."